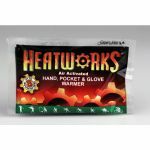 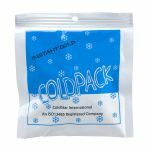 The Cold or Hot Reusable Gel Pack is high quality and economical. 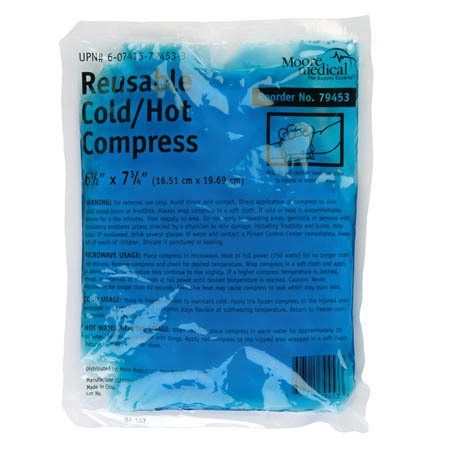 This compress can be used as a cold or hot compress for heat or cool therapy depending on the need. 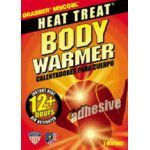 Its pliable gel formula allows the pack to be conveniently folded in half for application to smaller areas. 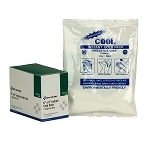 The Cold or Hot Reusable Gel Pack has a unique gel formula that remains flexible after freezer storage and can be placed directly into a microwave. 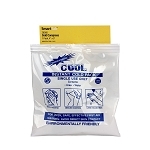 The bag is durable and allows repeated use without leaking.